For too long, employers have been using an enterprise approach to wellness, which has resulted in ineffective solutions, low engagement, and minimal innovation. Fortunately, the consumer market has taken a leadership position, providing consumers with better and more engaging tools. These technologies include wearable devices that track much more than just steps and apps that make it easy to monitor one's nutrition. The solutions in the consumer market are the best of breed solutions, and employers need to incorporate them into their programs through a consumer wellness strategy. A successful consumer wellness strategy goes far beyond just making these technologies available to your employees. 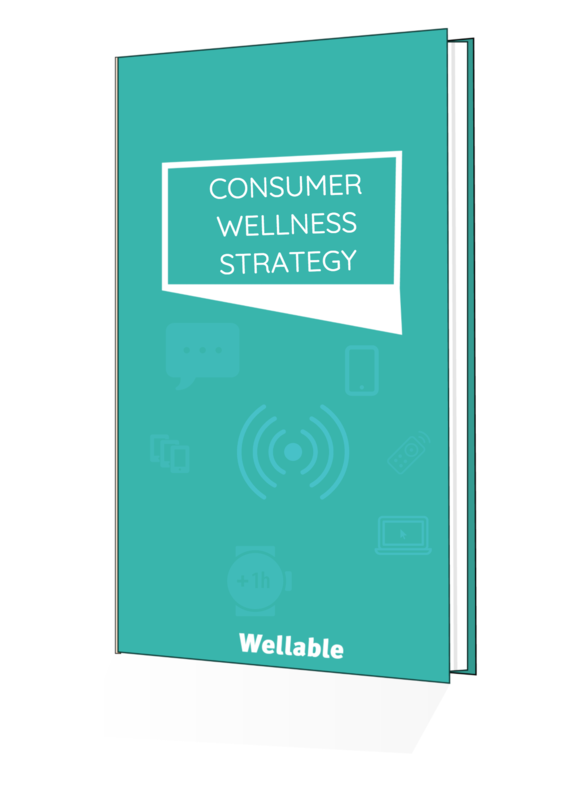 Complete the form to get your free eBook on why a consumer wellness strategy is right for your organization.